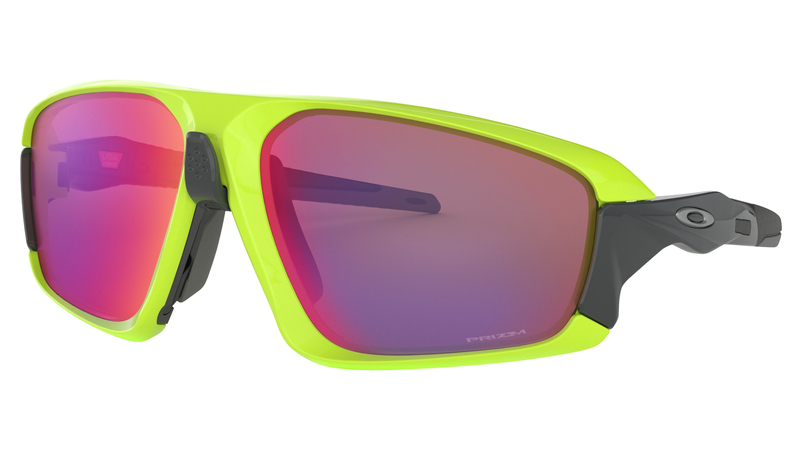 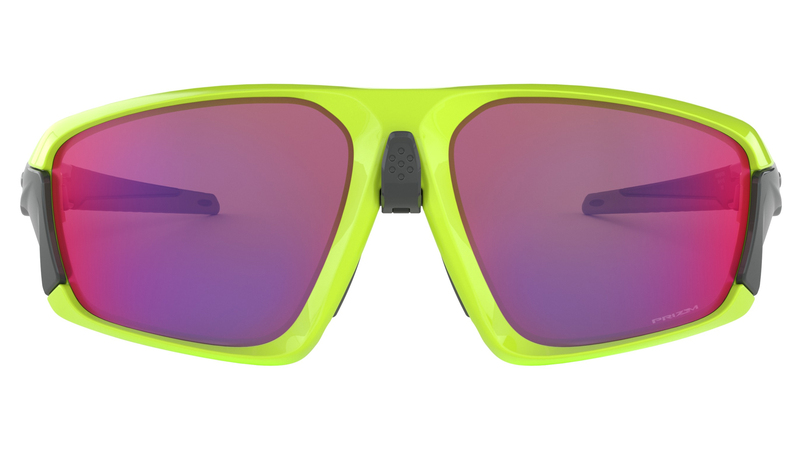 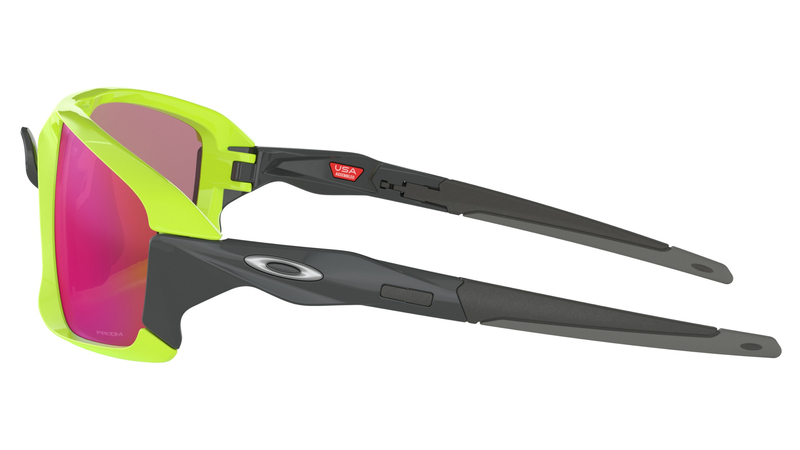 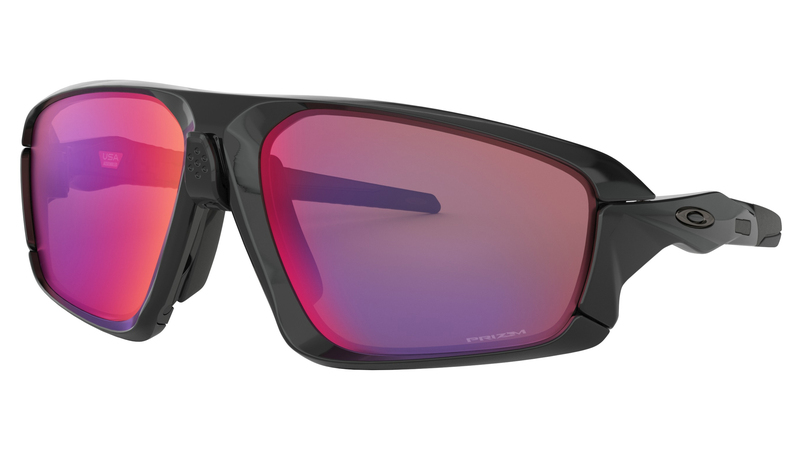 The Oakley Field Jacket Sunglasses offer ultimate performance no matter what activity you partake in, be it bike riding, running or whatever gets your blood pumping. 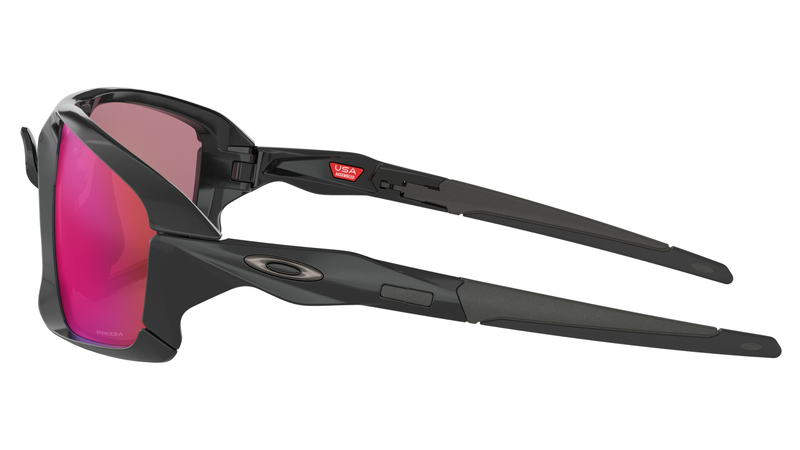 They’re optimized with Advancer technology, which instantly opens airflow to combat fogging and overheating, making them safer to wear overall by never clouding your vision no matter how heated things get. 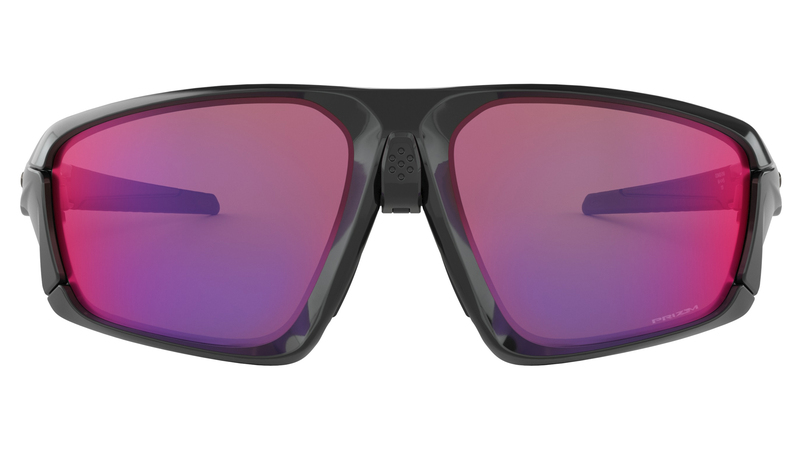 The side contours maximize the peripheral field of vision utilizing an Rx-compatible design, allowing you to exchange the temples for accessory styles that make it fit well with helmets.